Does this lock the board? All cards that aren't on the battlefield, spells, and permanents are colourless. 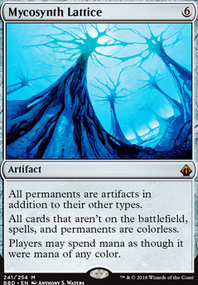 Players may spend mana as though it were mana of any colour. Emergence Zone - 5/10 - Bad flash enabler, but colorless and to all effects, beating Winding Canyon by enabling non-creatures. 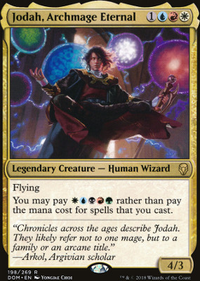 Enters untapped, for mono-colored decks that want this effect, no reason (mostly) not to run it and not bad. 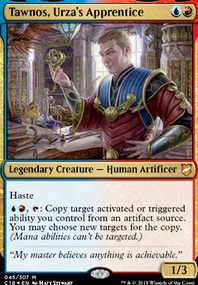 Karn's Bastion - 5/10 - Needs to be in an infect, +1/+1 counter, or planeswalker deck, but it can do work. 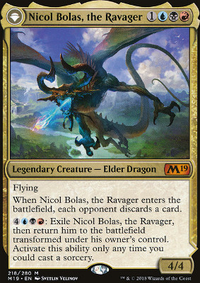 Sadly in a deck like Atraxa, I don't think it'd be great since colorless mana is hard to run in the landbase. Still good in numerous decks. Interplanar Beacon - Strong for some walker lists, that is about it. 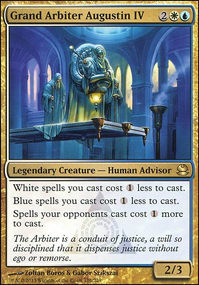 Gof-Eternal Oketra - 5/10 - Great in some white decks like Karametra, would be a sweet commander with effects like Whitemane Lion , Kor Skyfisher , Stonecloaker , etc. to trigger her a ton of times. 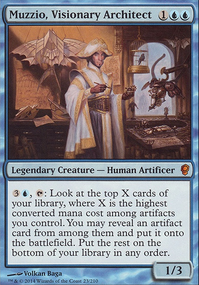 Sweet with Odric, Lunarch Marshal , with a token and her out all of your creatures gain doublestrike and vigilance!